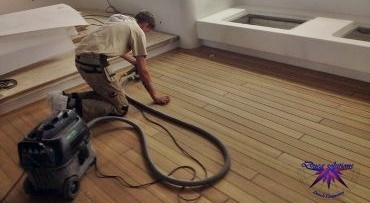 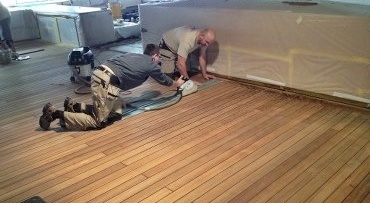 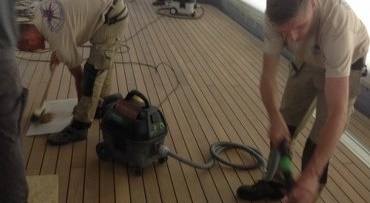 DUCA Solutions is highly specialized on a wide range of teak deck refit services for superyachts and mega yachts such as teak deck sanding, re-caulking, replacing decks, changing damaged planks and margins, inserting inlays / windrose in a deck. 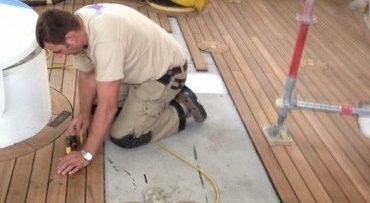 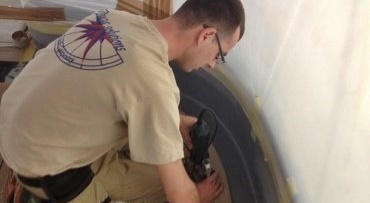 A great way to give to your boat a new look is to replace old teak decking with Esthec composite decking. 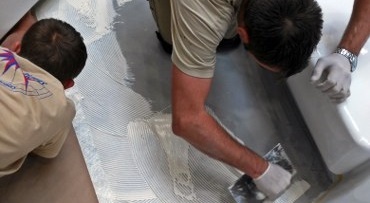 Thanks to our system of AutoCAD designs and CNC production, any imaginary designs can be fulfilled in 13 different Esthec colors. 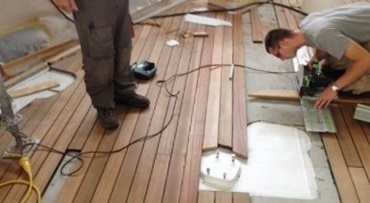 Next to deck refit & repair services, we also offer replacing and / or re-varnishing damaged cap rails and hand rails in teak or mahogany with high gloss varnish. 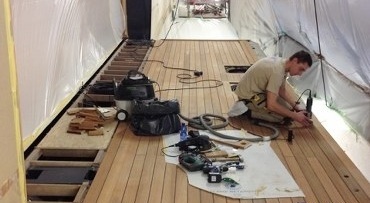 Renovation and refitting of custom exterior deck furniture, revarnishing or expanding tables, chairs, sun beds, jacuzzi surrounds, shower grills, with or without varnish, on motor yachts and sailing yachts.